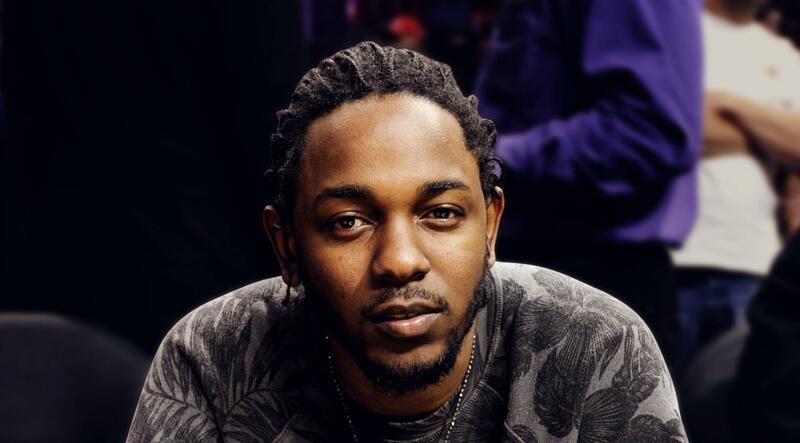 Kendrick Lamar leads the nominations for next year’s Grammy Awards. The rapper’s in the running for 8 prizes – just ahead of Drake, who’s up for 7. Both are nominated for the top award – album of the year – along with acts including Cardi B, Post Malone and the Black Panther movie soundtrack.